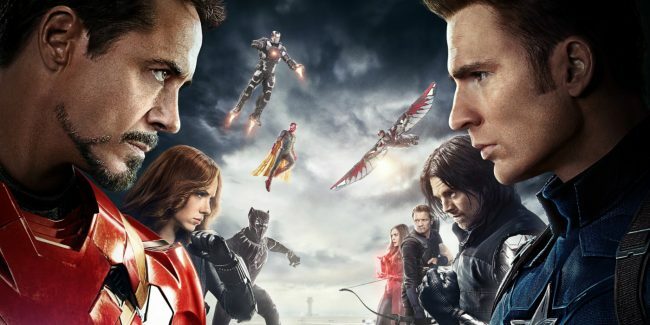 Tony, for all intensive purposes, has been the main focus character of these first three phases, and since the first Avengers movie back in 2012, the franchise has toyed with the idea of Tony Stark’s final sacrifice. His first attempt was foiled when he managed to escape and survive the Space Stone’s wormhole after taking a nuclear missile through to stop it detonating over New York. Since then, there have been teases of Tony wanting to die for something noble. As if he’s still looking for some final redemption for the legacy of his name. While his own trilogy of movies dealt with Stark finally coming to terms with his new identity after his first character turn during the events of the original Iron Man, the character has always felt like he is trying to make up for the grand sins of his father and the legacy of his name. It seems like everything Tony does after the first Avengers is geared toward his personal redemption, and yet at each event, it ends up backfiring on him. In creating the Arc Reactor, he gave Anton Vanko the means to become Whiplash. In rejecting Aldrich Killian, he forced him into human experimentation with Extremis. In his attempt to protect the world from itself, he ends up creating Ultron. And Ultimately, he probably feels his conflict with Steve Roger is his own doing. It’s part of the reason I think he invests so much in Peter Parker. He wants Peter to be the better version of himself, the hero that he ultimately couldn’t become on his own. Tony has been on an increasingly self destructive path since his attempt at sacrifice in the first Avengers. It’s why he jumped onto the spaceship after Maw who had captured Doctor Strange, and why he was angry with Peter for doing the same. He probably didn’t expect to come back. Being blunt. In the end, I think Tony Stark will be one of the original Avengers lineup to survive the events of Avengers: Endgame. Not taking all of the back-room contract negotiations into account, as well as Robert Downey Jr’s increased involvement in the MCU. One of the major reasons I think Tony will still be knocking around in the future is because of his relationship with Captain America. Tony has always had a chip on his shoulder when it comes to Steve Rogers. To him, Cap is both amazing, dangerous and sets an impossible standard. Steve has a power that Tony cannot have: the ability to just know what is right and fully commit himself to pursuing it, no matter the consequence. Whereas Tony is a man who lives his life under the weight of consequences. Those of his own actions, and those of his father. Steve probably infuriates Tony, being the type of person he is incapable of doing whilst also being admired by everyone for it, including Tony’s own father. 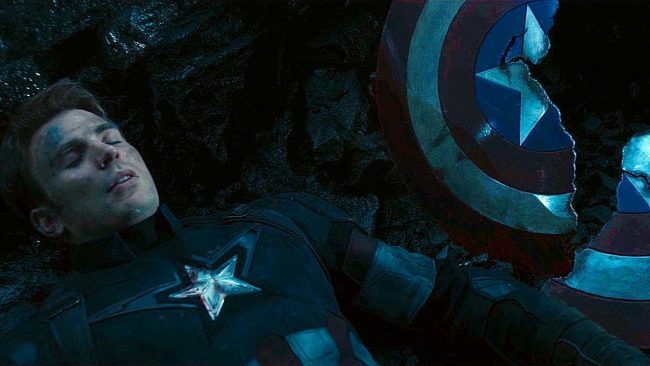 I don’t think Tony will die, because he needs to survive Captain America for finally realise his character arc. If anyone one person is going to die in Endgame, to make the ultimate sacrificial act to put an end to Thanos, It’s going to be Steve Rogers. It’s more deeply ingrained into his character than any other from the MCU movie series. And when all is said and done, Tony will know that, with any sacrificial act on his own part being rendered null and void thanks to the greater sacrifice of Cap. And knowing that, one last time, Steve got the better of him, Tony can’t even be mad about it. He needs to accept it and grow from it. There’s no doubt that things are going to change after this movie. I would be surprised if any of the original Avengers lineup continue to have an active presence in the franchise after this one. Except for Tony. Iron Man will endure in some form or another. Maybe Tony never dons the armour again after this movie, but I believe the future of the MCU will see a final, redemptive arc for Tony Stark as he shepherds the newer, younger heroes forward. All that being said, so far I’ve been really bad at predicting the events of the MCU so far. It’s one of the things that makes me love the movies so much, they always manage to defy my expectations, and everything I’ve written here will probably end up completely wrong. But Endgame will be the closing of the book for a lot of the long time characters in the MCU. I just think that Tony Stark has a little more story left to tell. I’m sure he eventually will get the ultimate, heroic sacrifice he yearns for, after finally coming to peace with himself. But for now, I still think Iron Man will endure. Posted on December 12, 2018 by WooderonPosted in Features and/or Ranting:, MoviesTagged avengers endgame, captain america, infinity war, iron man, marvel, mcu, sacrifice, steve rogers, thanos, tony stark.